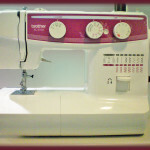 What kind of sewing machine do you need? What features should you look for? How much should you spend? 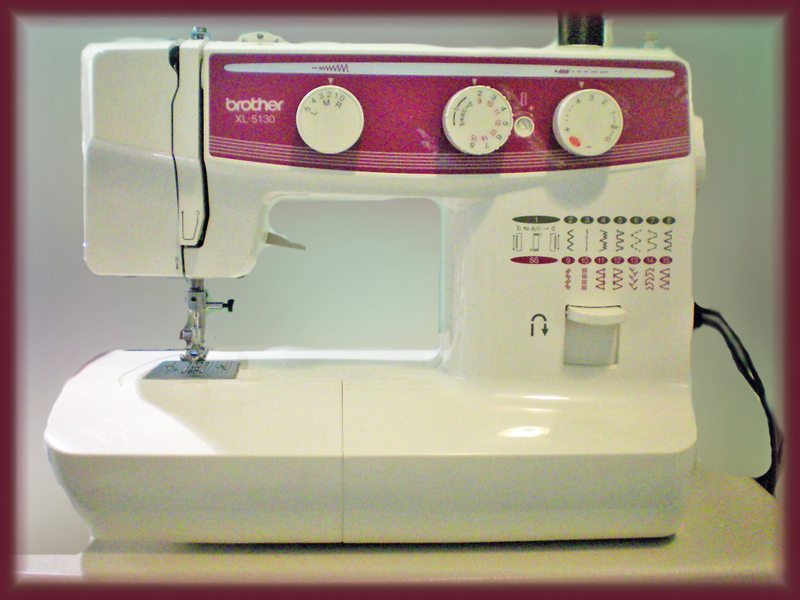 Here’s a quick guide to choosing a sewing machine. This entry was posted in News and tagged Basics, News, Students, Tips. Bookmark the permalink.